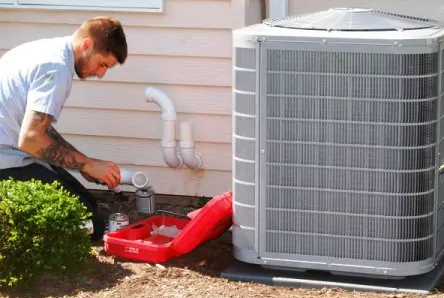 We are Delaware’s premiere family-owned and operated, full-service heating oil, propane, and air conditioning company that is committed to helping our customers keep comfortable at home and save on energy costs. 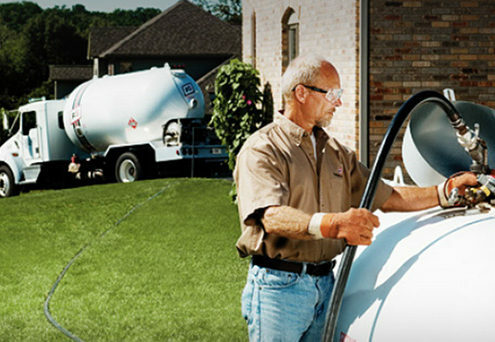 Plumbing services – We can take care of your home plumbing service and repair needs, too. Our licensed, fully insured and registered master plumbers can take care of your small and large plumbing repairs, from fixing leaks to installing complete kitchen and bath systems. Backhoe services – When you have a heavy job to do, save your time – and your back — with backhoe service from Federal Mechanical Contractors of Wilmington, DE. 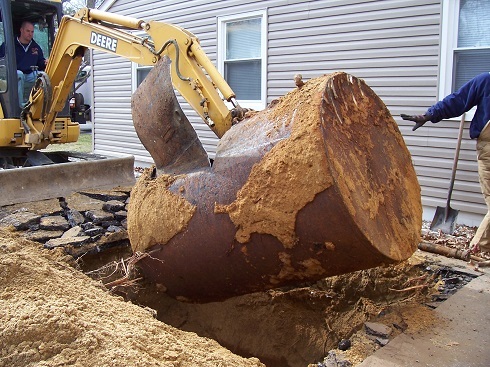 Tank/Sewer replacement – Whether you need a new oil tank, septic system, or sewer repair, Federal Mechanical workers will take out your old tank and install the new one correctly and efficiently.